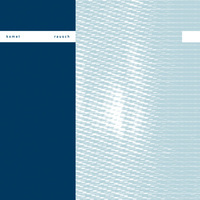 Komet, aka: Frank Bretschneider, is one of the founders of Germany's Raster.Music label and has become an important contributor to the world of microscopic sound and digital sonic art. Recently, he has been releasing material on labels such as Raster, 12k, and Mille Plateaux, among others. 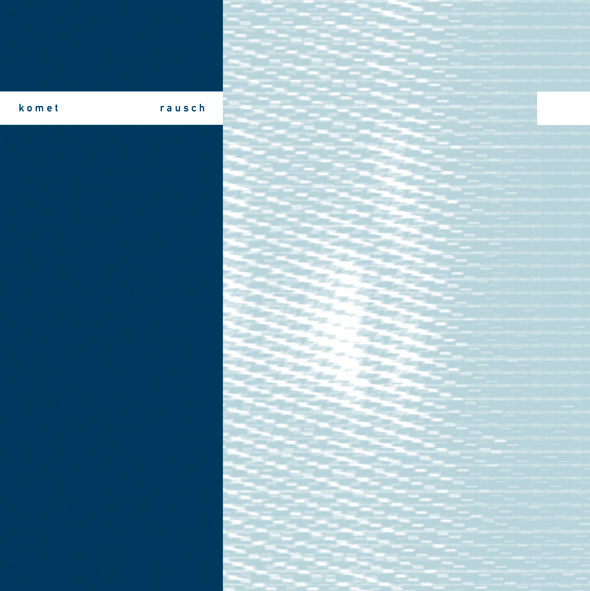 Rausch (roughly: white noise, or, distant noise) is a very organically composed blend of clean sinetones and faint echoes of melody and air with a subtle dub aesthetic and intensely polyrythmic microbeats. It is Bretschneider's most engaging album since 1997's Flex.